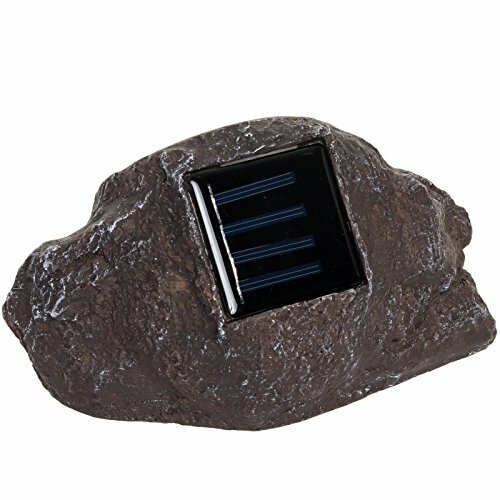 SOLAR POWER – This rock light utilizes the natural power of the sun to operate. An amorphous solar panel absorbs light during the day and recharges the 1.2V 600mAh Ni-Mh rechargeable battery for use in the dark. This eliminates your need to swap out batteries or install a costly outdoor power system. LED LIGHTS – LED bulbs are the newest trend in lighting and can outlast the life of a compact fluorescent bulb by up to 10 times (even longer for incandescent). Traditional incandescent and CFL bulbs produce heat build-up that tends to overheat the area where they operate. LEDs prevent this excess heat output and have an average life cycle of over 100k hours. NATURAL APPEARANCE – Sometimes you want to decorate your yard but you just really love that all natural look. This light has solved that problem in a pretty clever fashion. 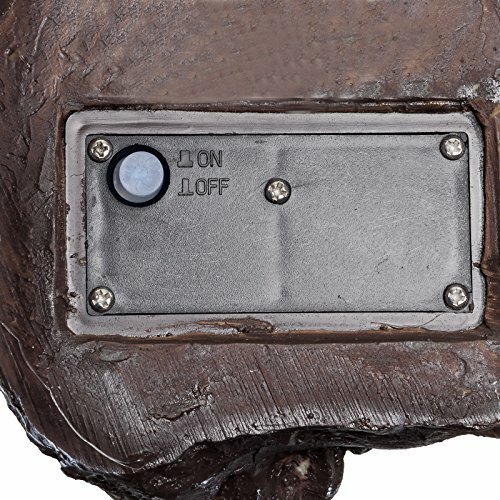 The resin materials have been molded to resemble an actual rock at first glance. Detailed edges add that realness by making it appear as if it’s been rolled around a few times. 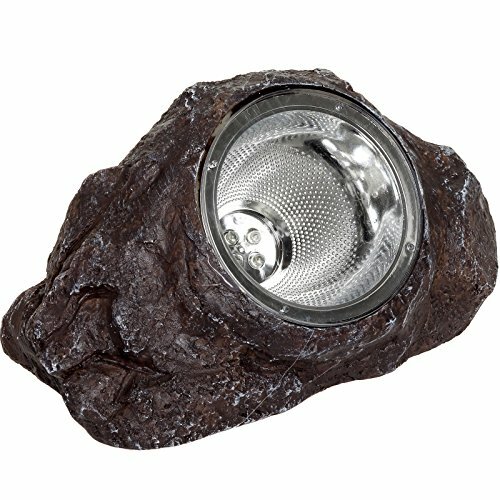 This Solar Rock LED Spot Light from GreenLighting will add some light to your yard without giving up its natural appearance. 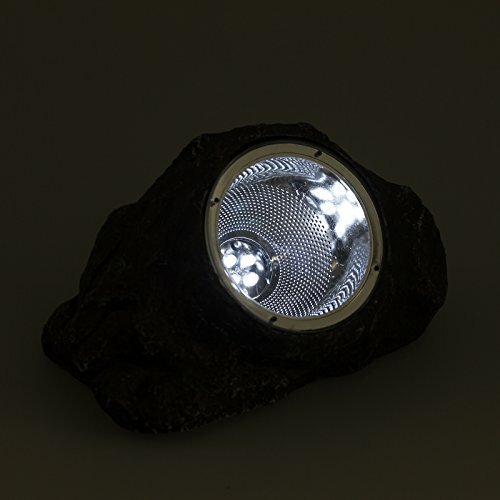 Made from a high quality resin, this light has been designed to resemble an actual rock. With a weighted design, this spotlight won’t blow away on those gusty days. The 4 LED bulbs are housed inside of polished reflector to help amplify the total light output. Included 1.2V rechargeable 600mAh Ni-Mh batteries are recharged by the suns natural rays for use at night. 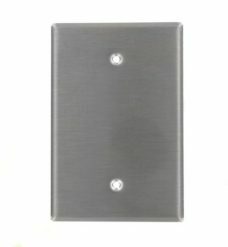 A built-in sensor controls this light once turned on. With the onset of night or inclement weather, this spotlight will automatically turn for the ultimate convenience. Measures 7.25″ x 4.5″ x 4.25″. 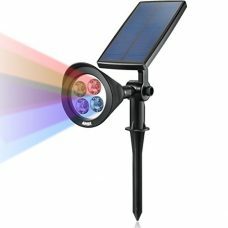 DURABLE – This novelty light provides you with a durable long lasting product at an affordable price. The resin body features a lovely dark brown finish that’ll blend in with your other rocks and can handle all the elements with ease. It’s weighted design will keep it in place and prevent it from tipping over on those gusty days.